YAY! 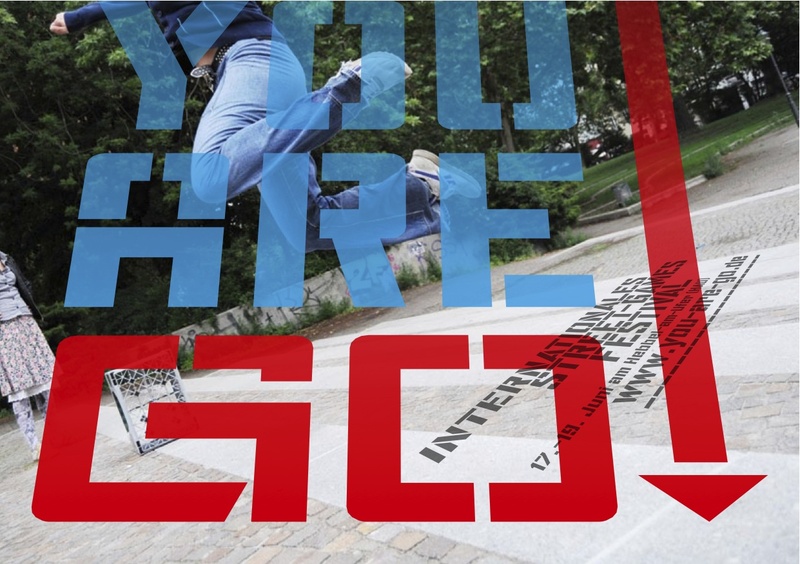 Erik Burke and I will be exhibiting our new game “Pieces” in Berlin next week (June 17th-19th) at the You Are GO! International Street Game Festival. We are super excited to to meet international game designers and participate in our second game festival (the first was Ran Some, Ransom in Times Square at Come Out and Play)! Our new game is a sort of a graffiti scavenger hunt. Once you find all the “Pieces”, you get a goodie bag of stickers and art from US/European based street artists. We will be sure to post more pictures after the event. No Comments on "You Are Go!"